Hello fellow anarchists! It is that time again for us horror zealots to band together and celebrate the only holiday worth a good Goddamn: All Hallows’ Eve!! 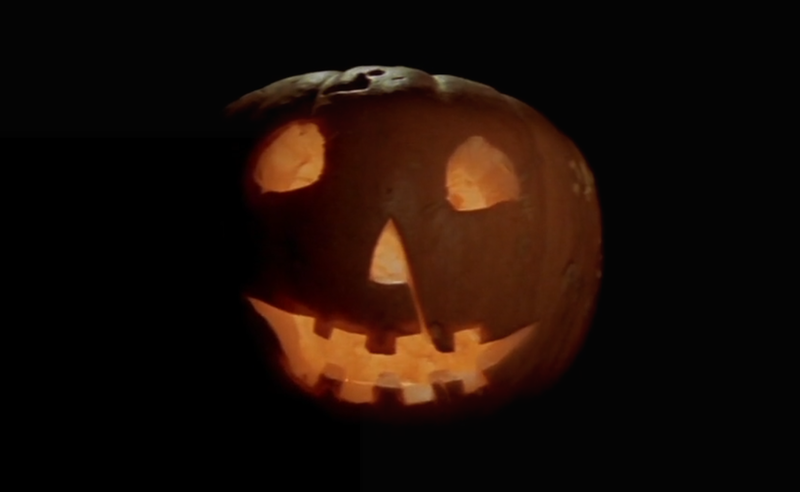 Perhaps that's a bit drastic, but if you're anything like me, Halloween provides the perfect excuse to jam as many horror films as one possibly can down your throat, and and the fact that doing so constitutes celebrating a holiday is a beautiful thing. This year I've enlisted the help of some notable curators of the genre, as well as a great cult filmmaker whose last two films have been closing night selections at Toronto’s horror-driven After Dark Film Festival. Allow me to introduce my pals for this holy month. Tyler MacIntyre, is the director of the new film, Tragedy Girls, which has been receiving overwhelming praise since its SXSW debut -- not unlike his previous bit of stitching, 2013’s Patchwork. Tragedy Girls, the very funny high-school horrorshow with nastily compelling leads, opened this past Friday in New York and LA and it’s also now available on demand. Toronto cult lovers will be no stranger to the great Peter Kuplowsky, programmer extraordinaire of TIFF’s Midnight Madness, as well as the Royal Cinema’s Laser Blast Film Society, not to mention his 10+ years servicing Toronto's aforementioned After Dark Film Fest. Lastly, we are joined by Joshua Dare, who along with Peter and many other brilliant film curators, programs at Toronto's beloved Royal Cinema. Joshua is part of a team that brings us Queer Fear. This month the team screened DePalma’s enthrallingly inventive, Carrie -- the perfect addition to everyone’s horror playlists. Together we drop a wealth of nuggets to help you (and me) perfect our festivities. Tyler was good enough to go one step further and make a few films that you should watch this week. If you live in Toronto, be sure to drop into the Royal to share in their own superbly-programmed festivities, which includes screenings of Christine, Elvira, Dead Alive and more! Happy Allhallowe'en you freaks! Please feel free to share your own favorite horror recommendations in the comments below. Special thanks to Marc Glen for recording this podcast.